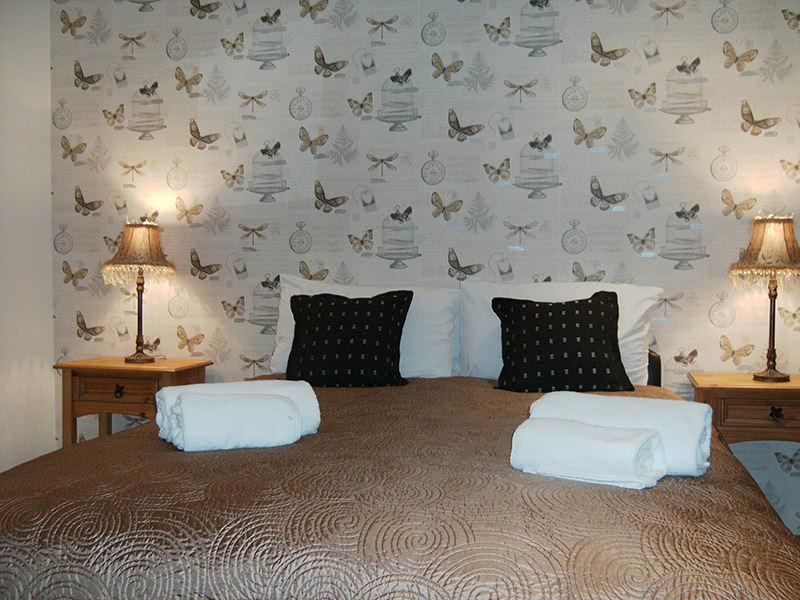 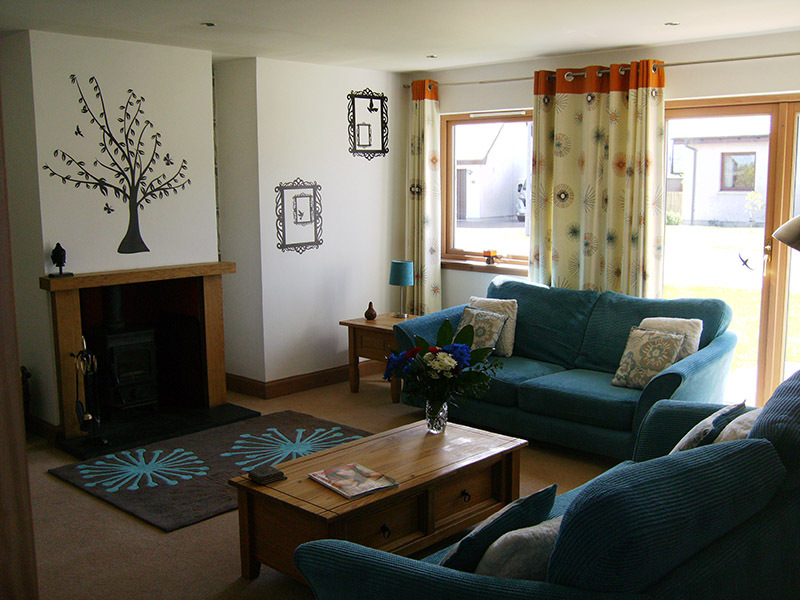 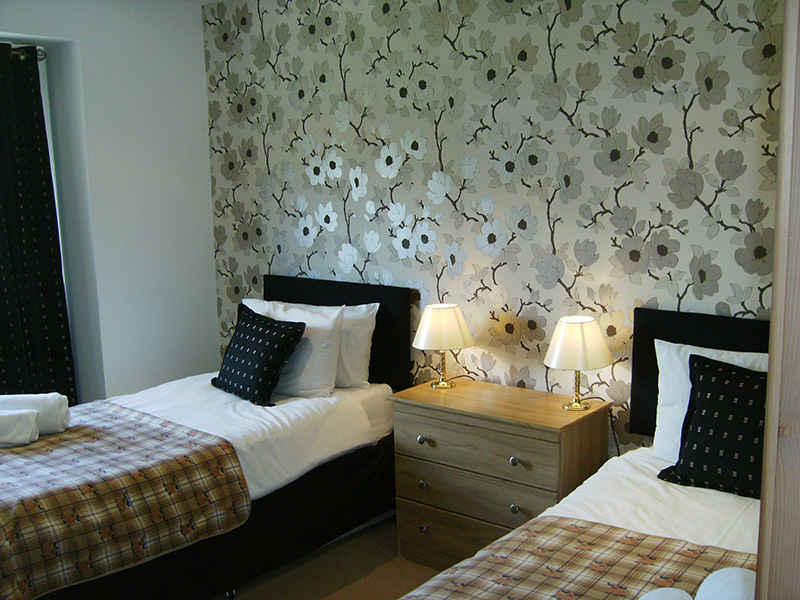 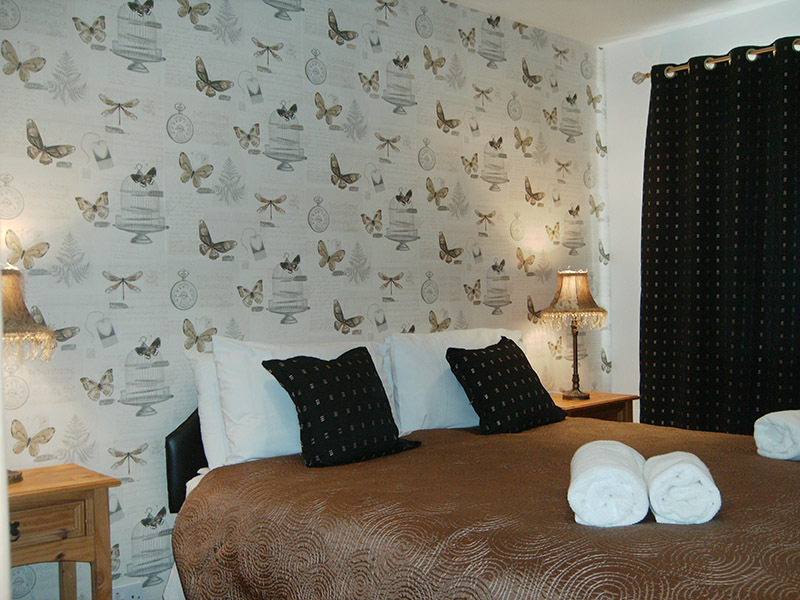 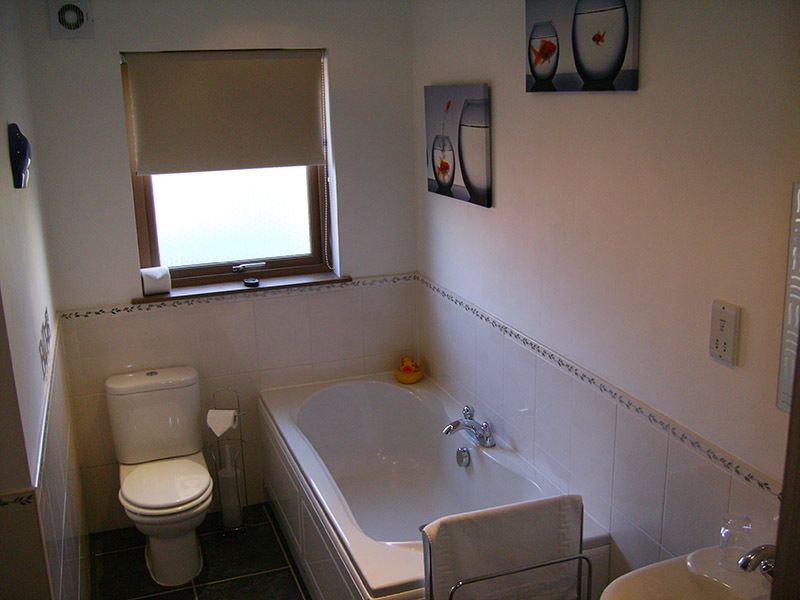 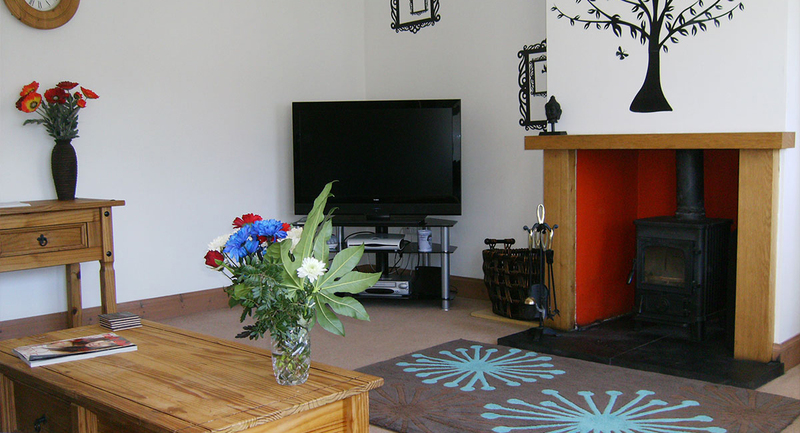 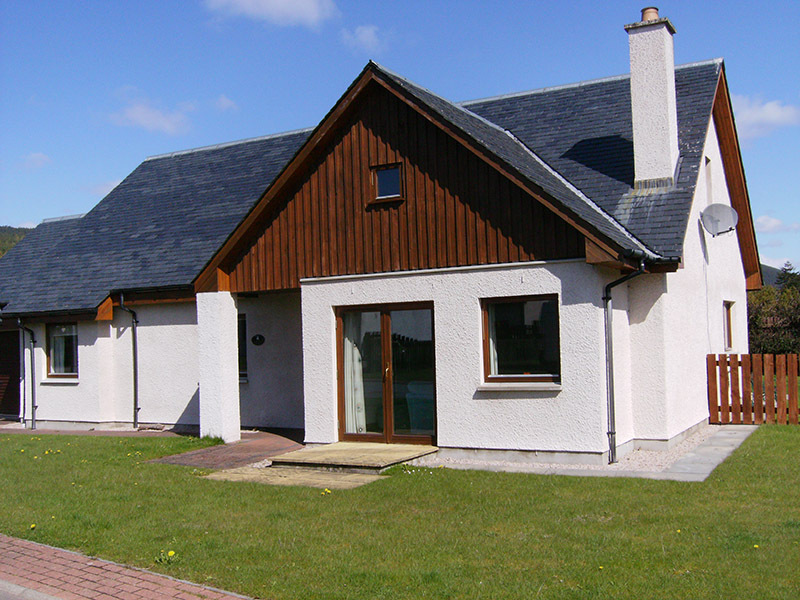 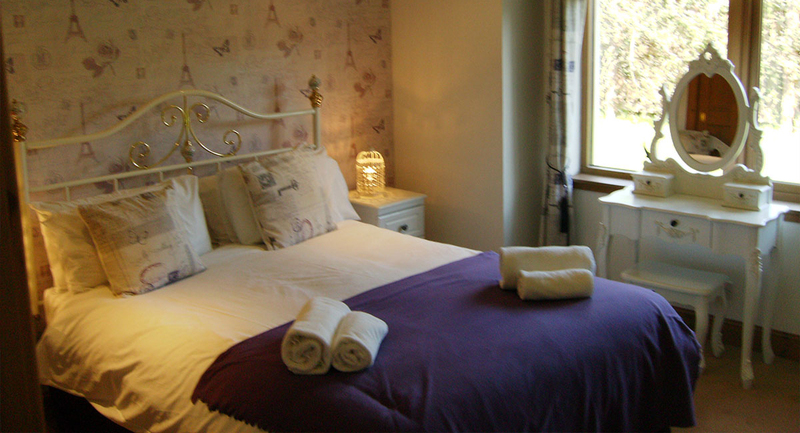 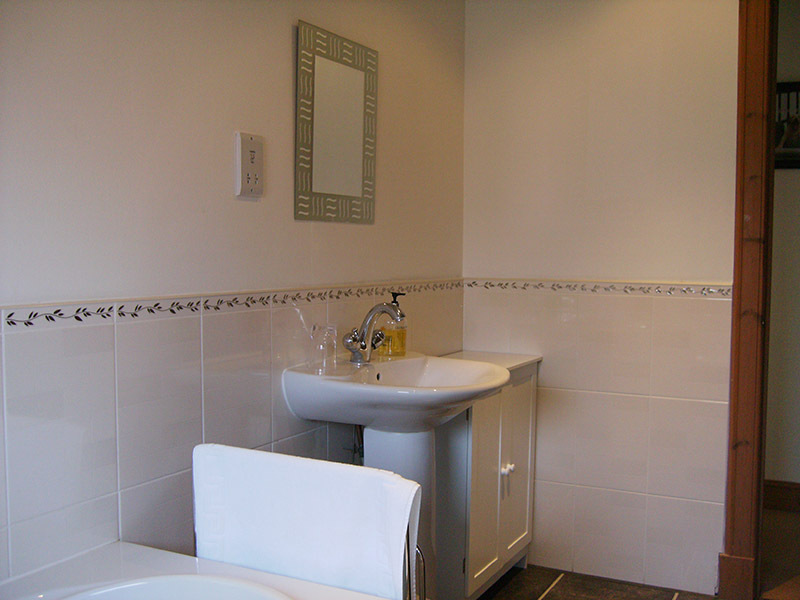 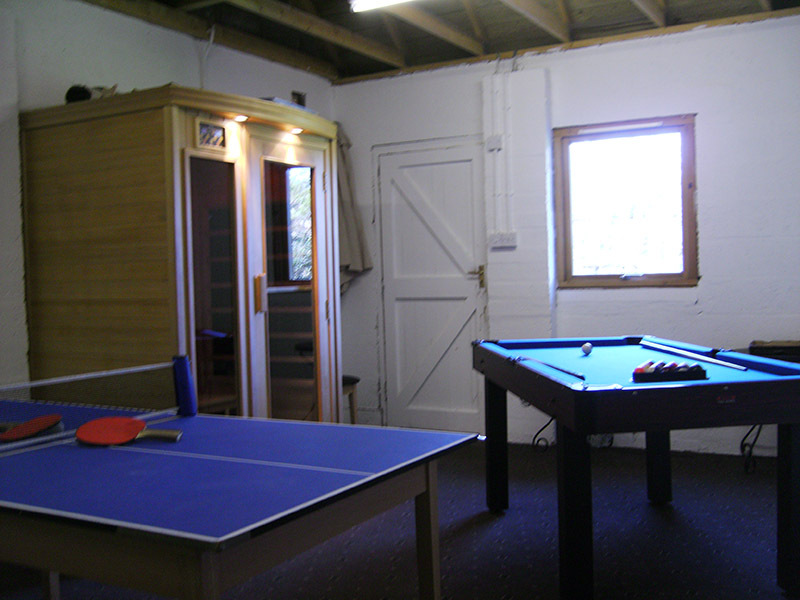 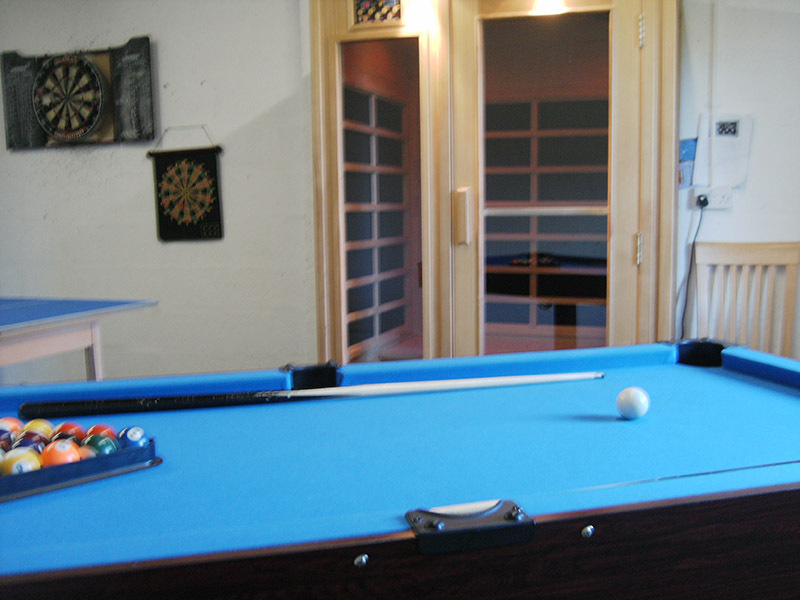 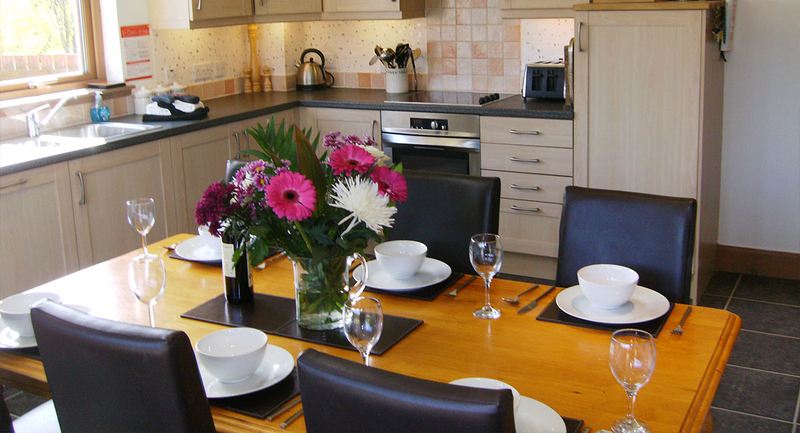 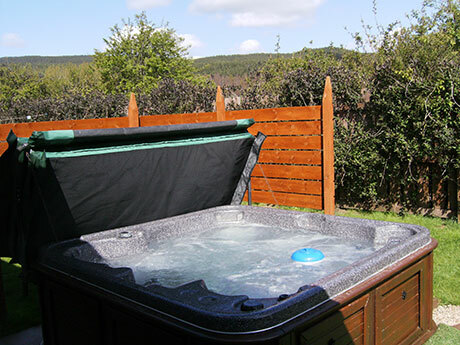 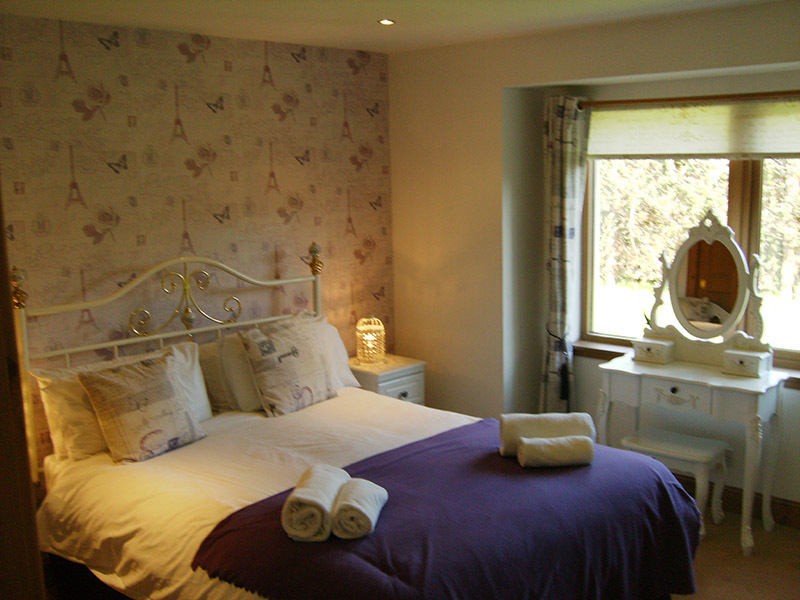 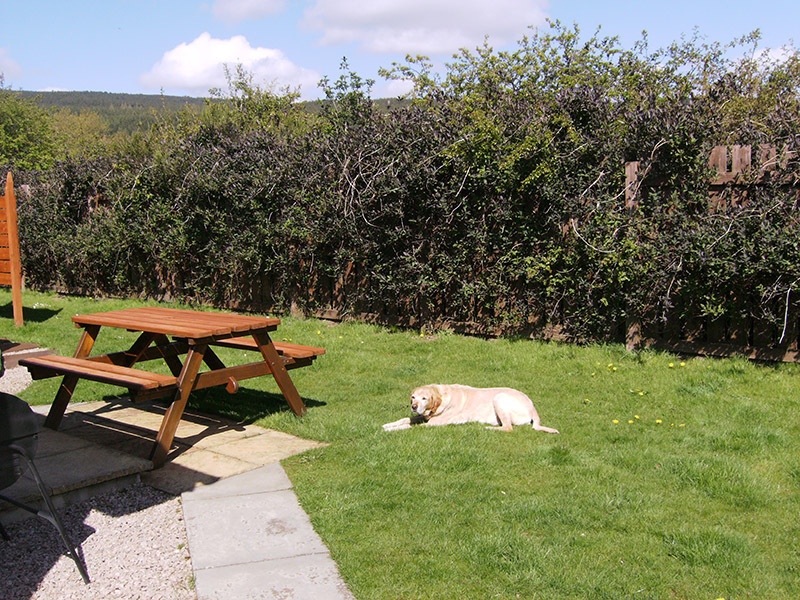 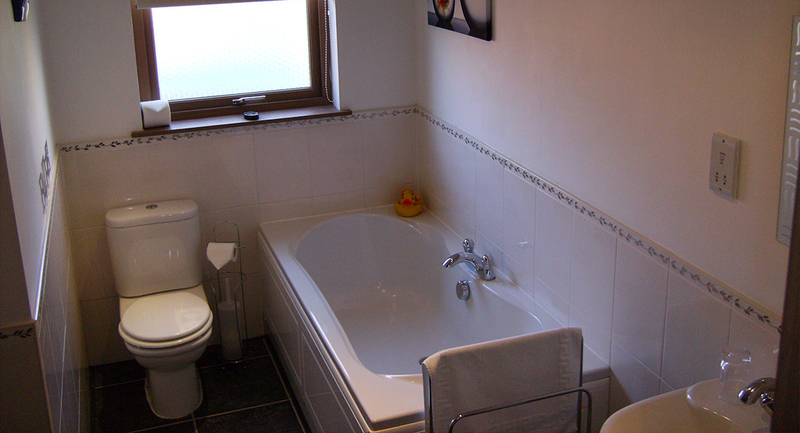 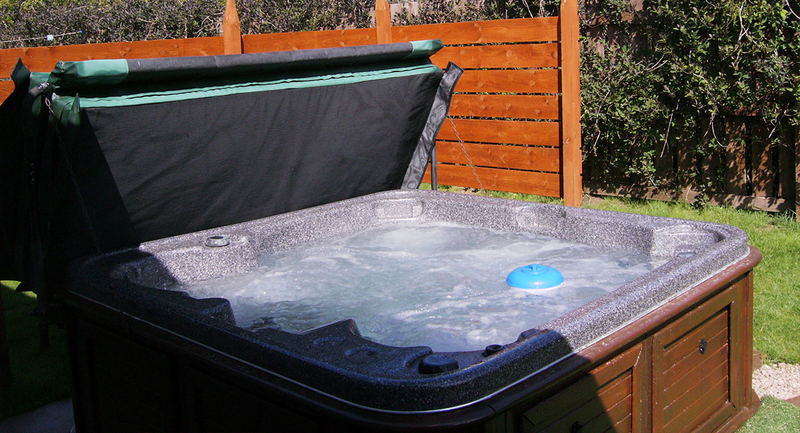 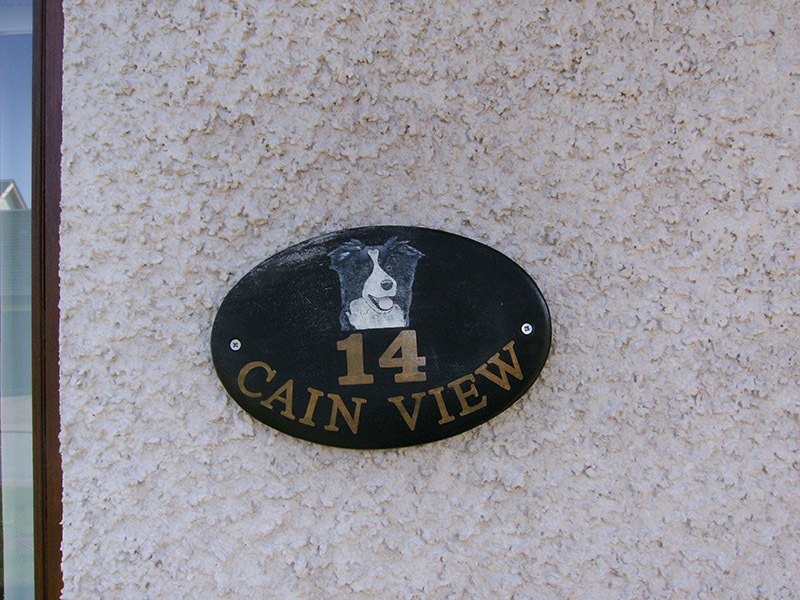 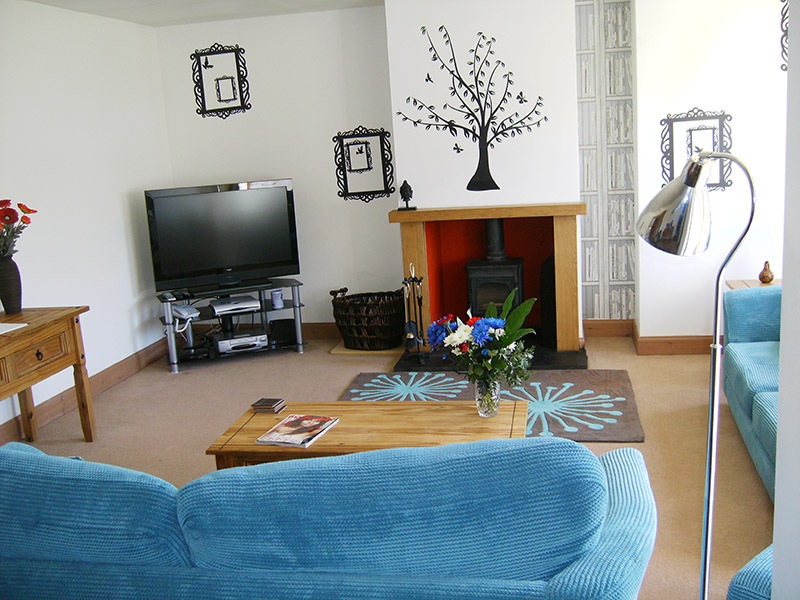 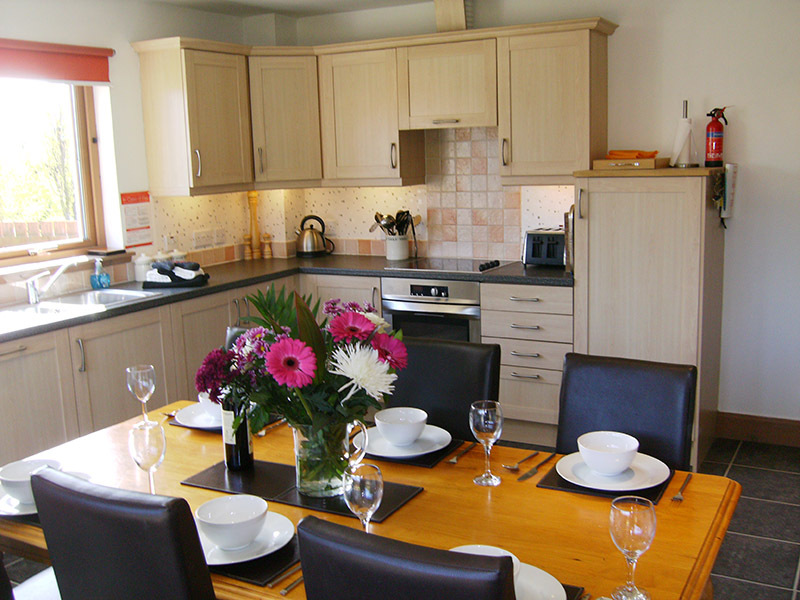 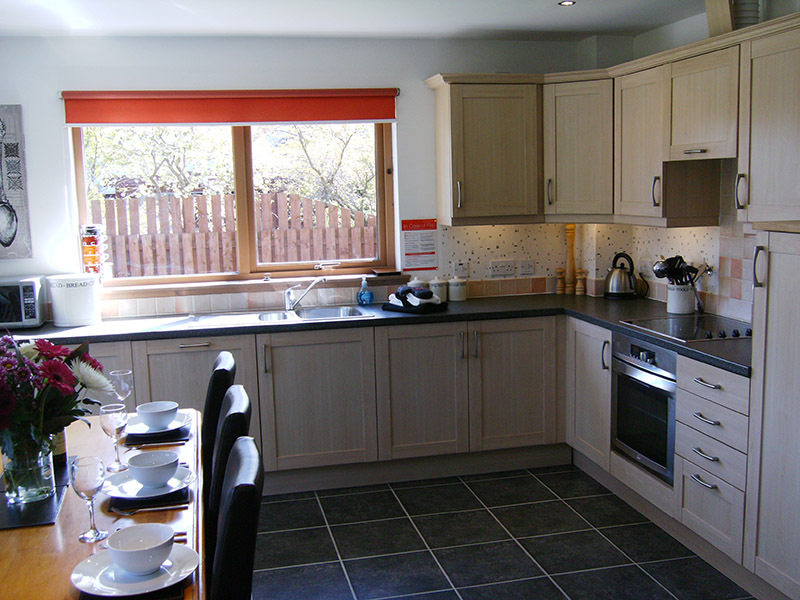 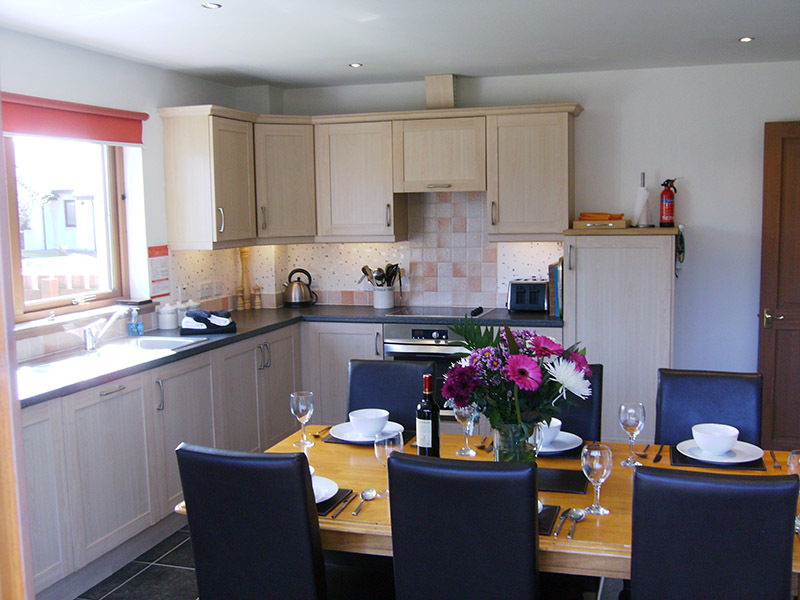 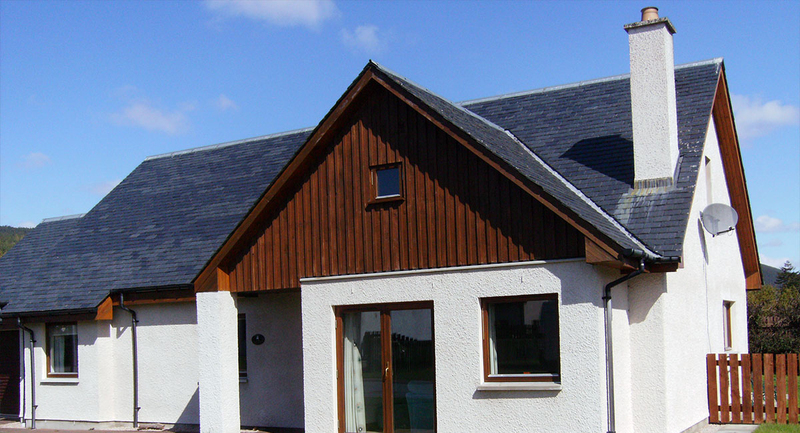 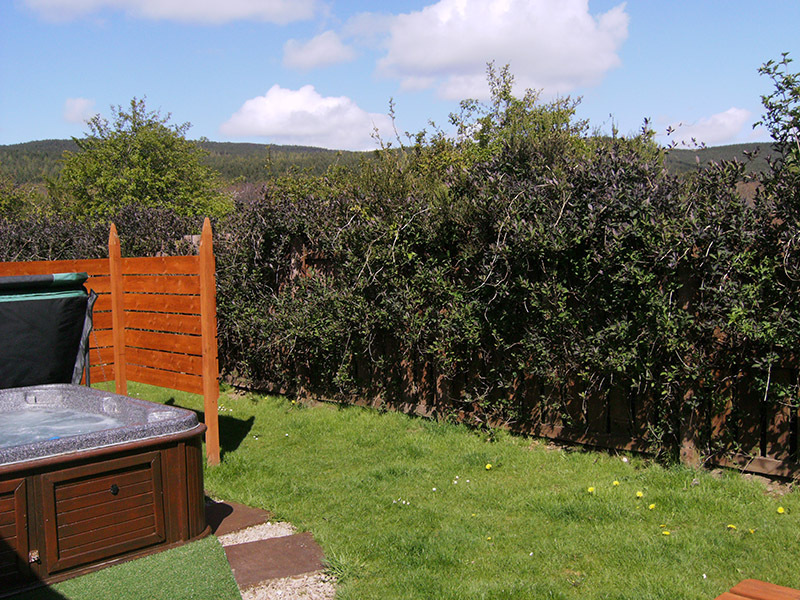 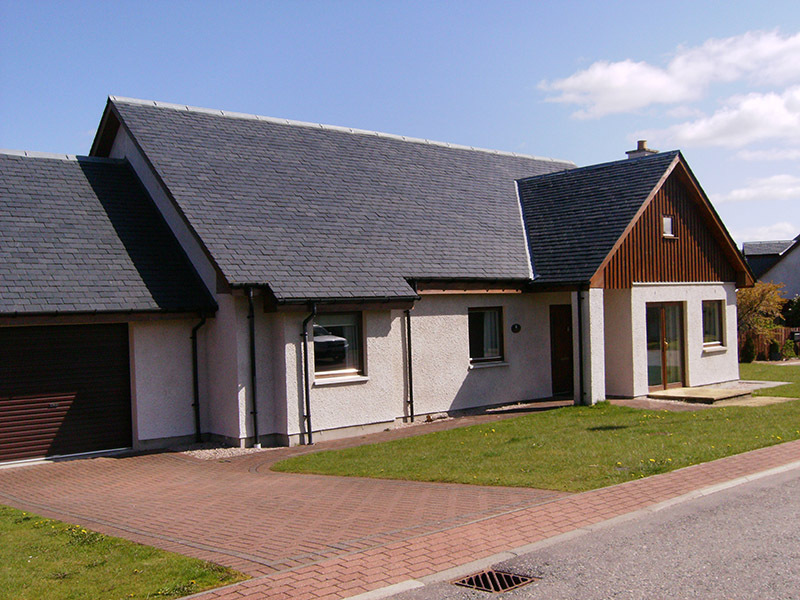 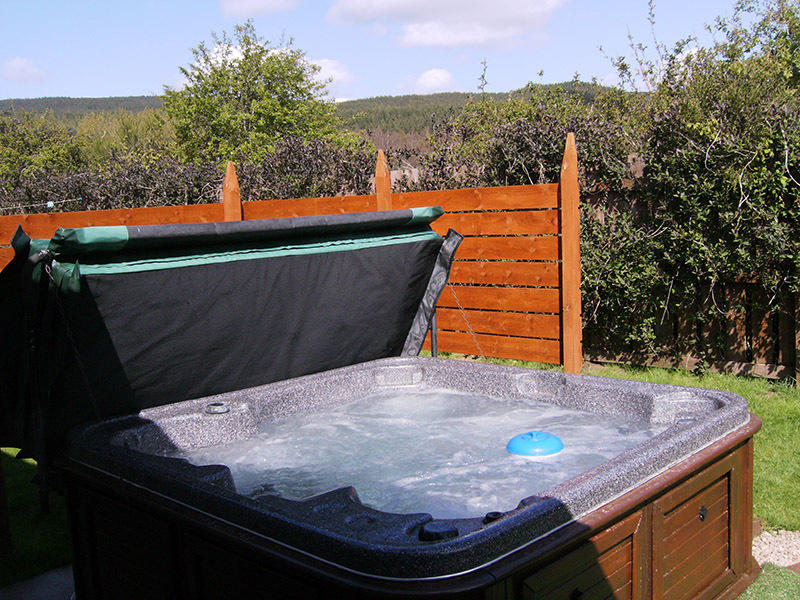 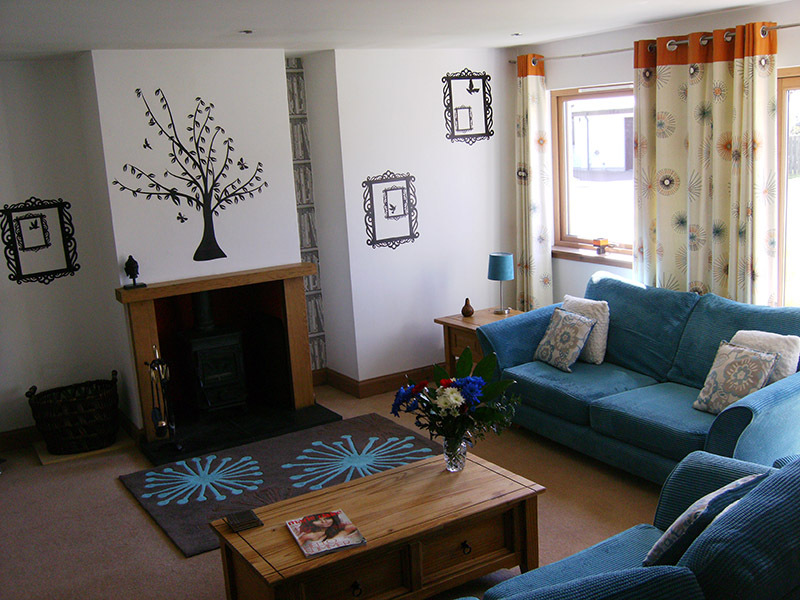 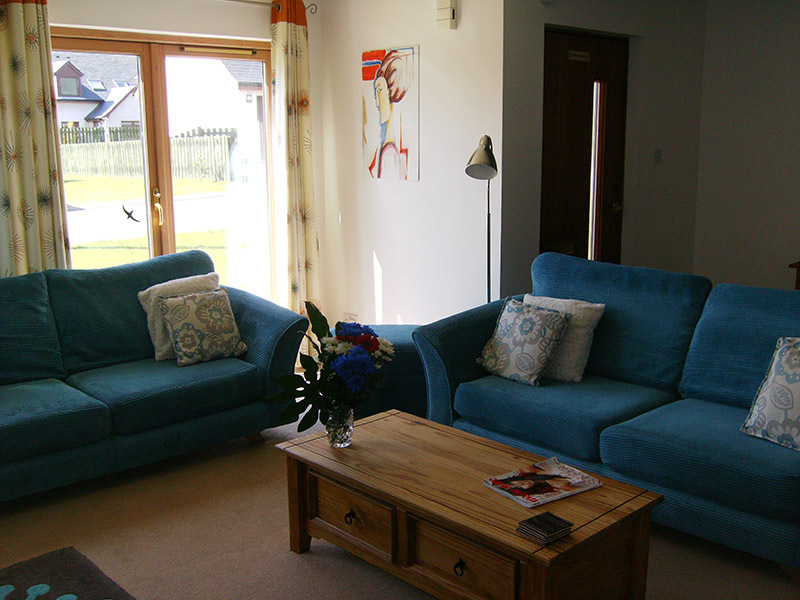 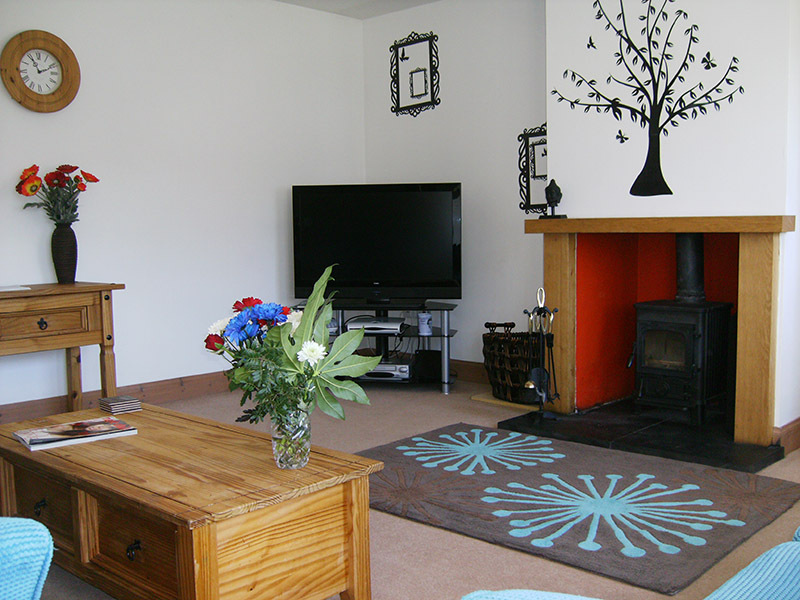 Double bedroom with king sized hypnos bed and en-suite shower room and toilet. 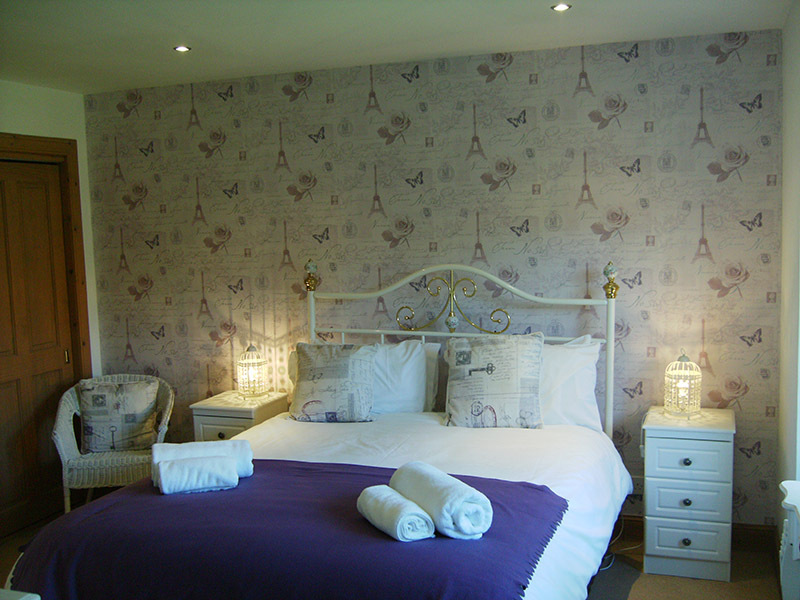 Double bedroom with king sized hypnos bed. 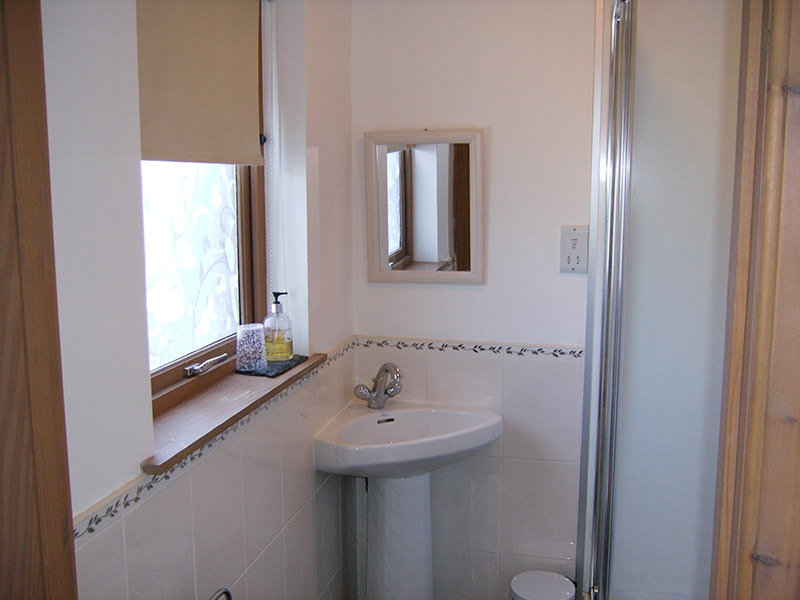 Bathroom with bath,separate shower cubicle and toilet.